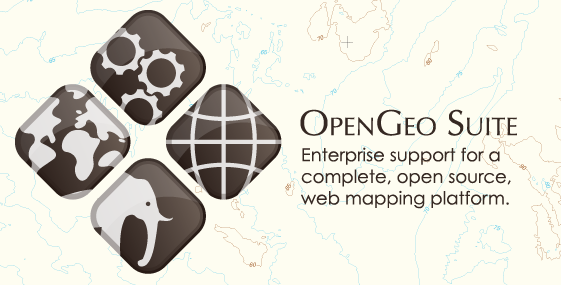 Your free OpenGeo suite server companion, based on Boundless Geospatial enterprise solution for web mapping. 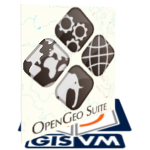 A complete geospatial platform for managing data, building maps and applications across web browsers, desktops and mobile devices. 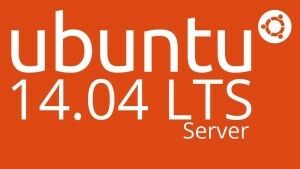 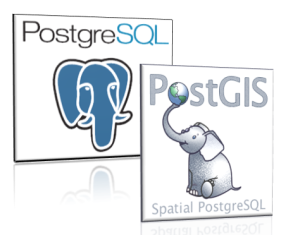 Publish your data using WMS and WFS map services (GeoServer) that can be stored on a relational database server (PostgreSQL+PostGIS), just right from a Virtual Machine running on your personal computer.